For quick target acquisition a reflex, red dot sight, or holographic sight are some of the best options. 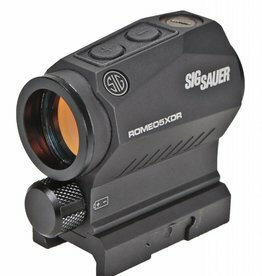 Extreme eye relief coupled with low zoom and bright reticles make it easy to put the target down sight. 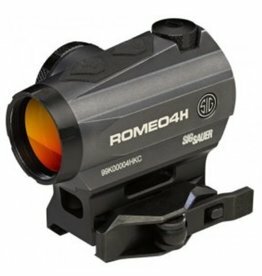 Typically Ideal for close-range applications additional magnifiers can increase the range when those longer shots are necessary.